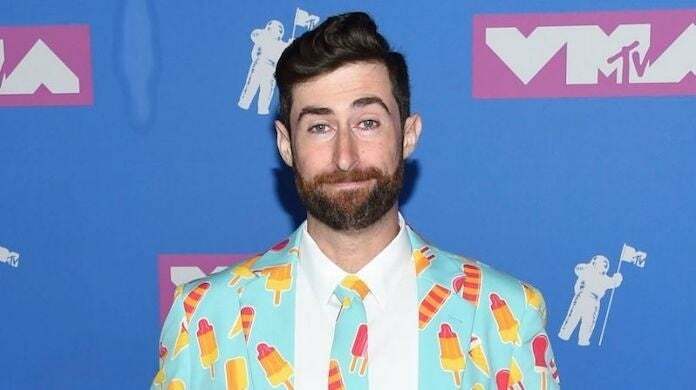 Today, it was revealed that HQ Trivia's long-standing and popular host, Scott Rogowsky, was leaving behind the mobile show and company that helped him make a name for himself to host a new MLB show, dubbed "ChangeUp." At the time of the announcement, details on the departure were scarce, and that hasn't really changed. What we do know is that CEO of HQ, Rus Yusupov, was unwilling to compromise, and refused to let Rogowsky hold another hosting job while he acted as a host for HQ Trivia. And as a result, Rogowsky had to choose one, and he chose his new MLB gig. That all said, Rogowsky has since taken to Twitter to comment on the matter and give fans an update, revealing that as a lifelong baseball fan, the opportunity to host his own MLB show was too good to pass up. However, he will always be thankful for his co-workers at HQ, and of course, the fans that made the game as popular as it is. As you would expect, fans of the show have been expressing their sorrow all up in Rogowsky's mentions and elsewhere on the Internet, and are disappointed they won't be getting a farewell show for their favorite host. Rogowsky was a big draw for many, and is easily the most popular and beloved host HQ has. In other words, it will be interesting to see how the show adapts and fares without him.